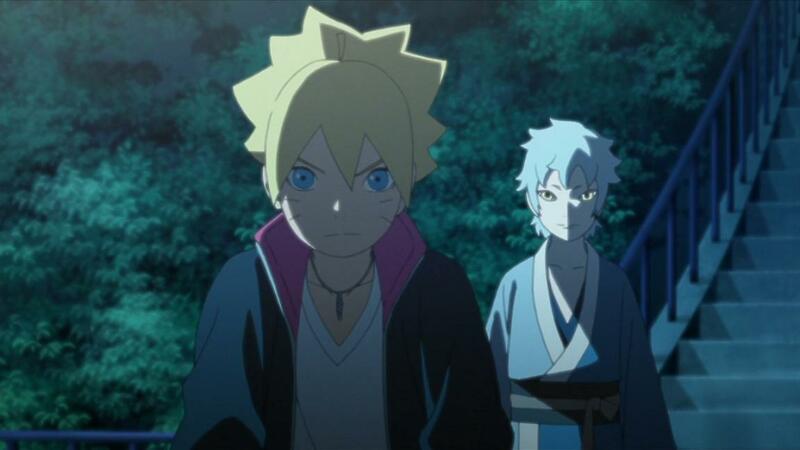 A glimpse of Mitsuki past is shown. The Academy students take a training course with a three-man team. Mitsuki visits Sumire in the hospital she's staying at.